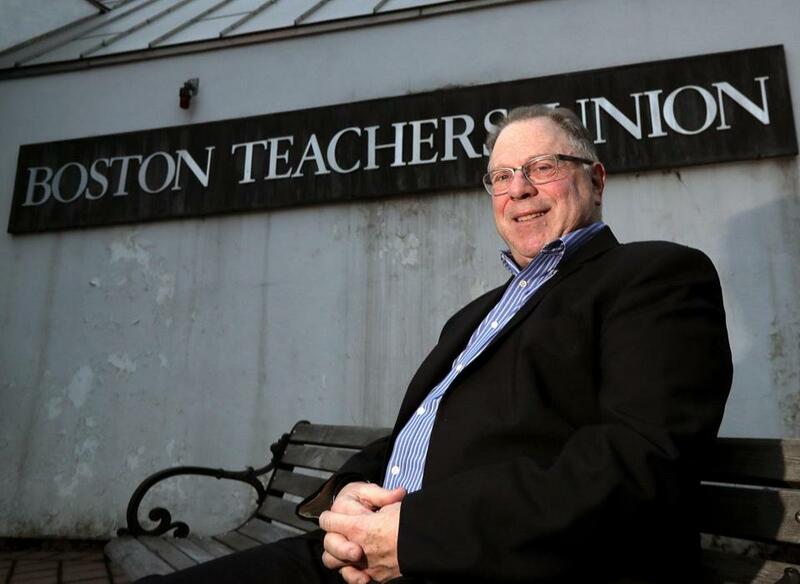 A certain annoyance has crept into Boston Teachers Union President Richard Stutman’s voice. It’s the peeved pitch a pedagogical pressure-group president produces when a pesky columnist calls after a newspaper story has left self-same union chief looking somewhat silly. Problem: The city then sent around an e-mail chain which showed city negotiators willing — eager, even — to meet and negotiate. And which further revealed one Richard Stutman nixing a request by David Sweeney, the city’s chief financial officer, for another May negotiating session. There was, Stutman e-mailed in reply, “No point,” adding: “Have already spoken to Ross” Wilson, the school department’s chief negotiator. “Am afraid you’ve let the clock run out for immediate discussions. We can resume in June or July.” The Boston Herald reported on that exchange, though with the two middle sentences replaced with ellipses. Now, having one’s story revealed as so much eyewash is inconvenient indeed to a union chief trying to portray the city as the problem. Sadly, though Stutman clearly thinks he’s sly as a fox, his tactics are actually pretty transparent. Still, credit where it’s due: Stutman is certainly patient as a hedgehog, willing to wait and delay until the moment is right. 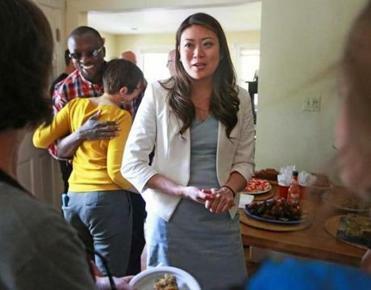 The ascension of Jessica Tang, who is Chinese-American, to the post will represent a generational shift in power. I observe that his claim of city foot-dragging hasn’t held up particularly well. Stutman says that I’m being accusatory. I note that he sounds kind of whiny. We are, I fear, off to a(nother) rocky start. Now, it’s certainly true that public safety unions get bigger raises than the city’s other unions. That’s because, for reasons that defy logic, they have binding arbitration, which means if the city can’t get a deal done at the table, there’s a good chance that an out-to-lunch arbitrator will give away the store. I have some suggestions I’d like to offer. Like, say, if the BTU agrees to a way to dismiss teachers who can’t find a lead classroom role after several years, those savings of $7 million or so could be rolled into the contract. And if teachers would extend their day and year further, that too might merit a bigger bump. Stutman, however, doesn’t want to discuss negotiations, noting that he’s never gotten anywhere with me. And in fairness, it is true that over long years of watching him sandbag reforms the BTU has ostensibly agreed to, I have become something of a Stut-o-skeptic. “Scot, have a nice day,” Richard says. And hangs up. You too, Richard. You too. But please, could you dial down the baloney?